Meet CoAuthors of the eLit Award Winner, My Big Idea Book! 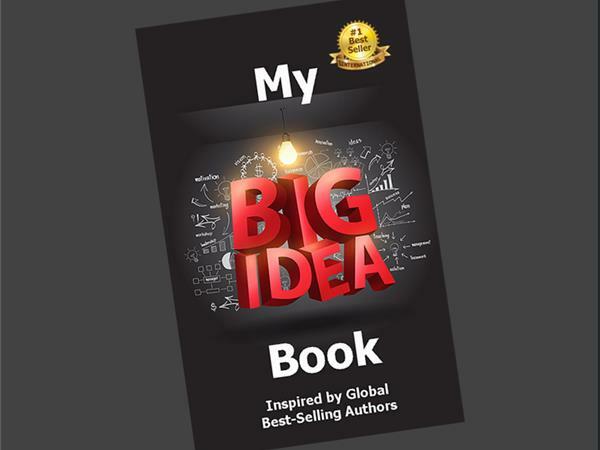 Viki Winterton interviews CoAuthors of the #1 International Bestseller and eLit Award Winner, My Big Idea Book! ~ Part 2 of 2! Join Viki as she interviews some of the wonderful Authors who contributed to this award-winning book! Listen as they share their inspirational big ideas and how they are on a mission to impact the world so each person can live life to the fullest!